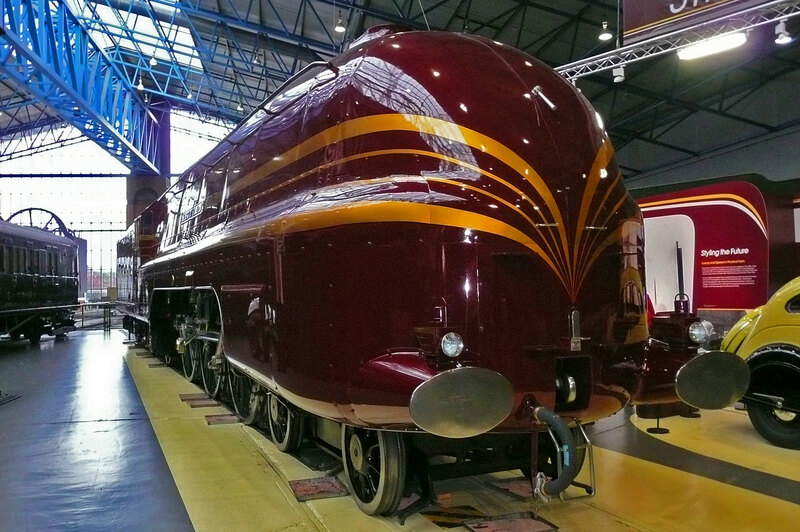 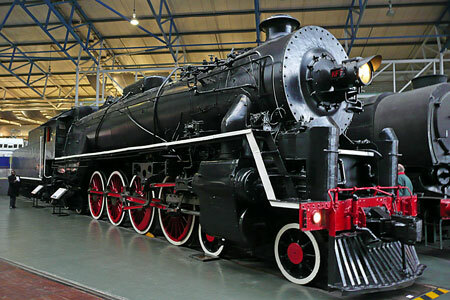 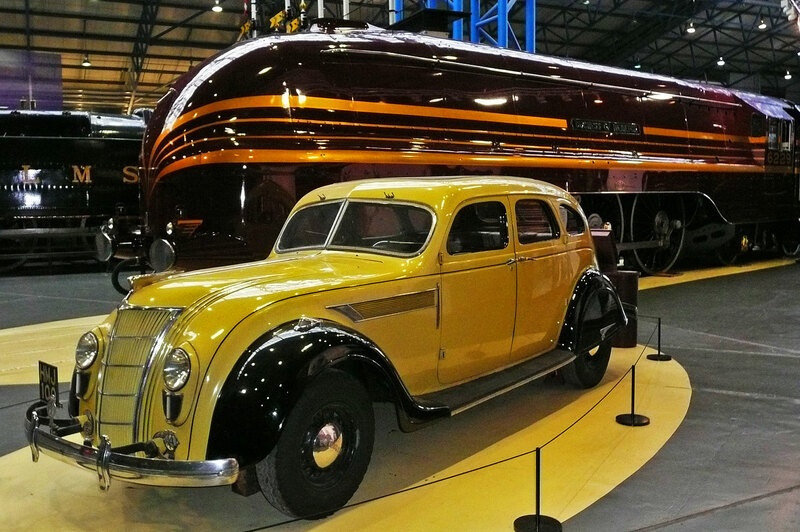 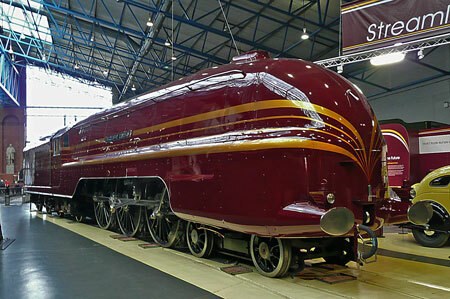 This page show images taken at York on 18th November 2009, including the National Railway Museum and York Boat. 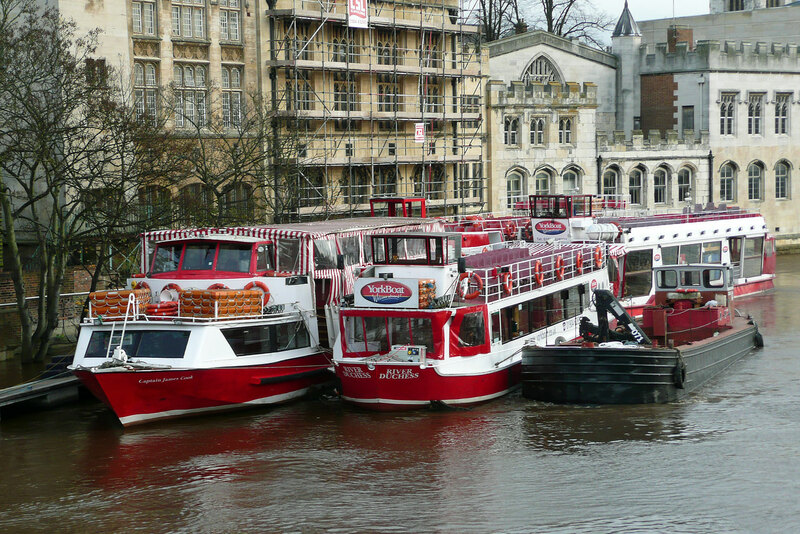 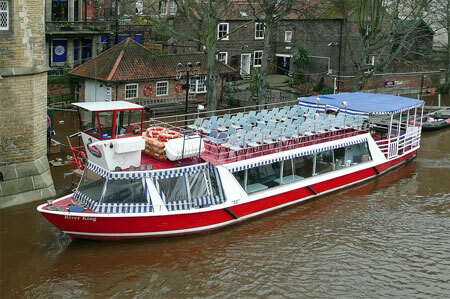 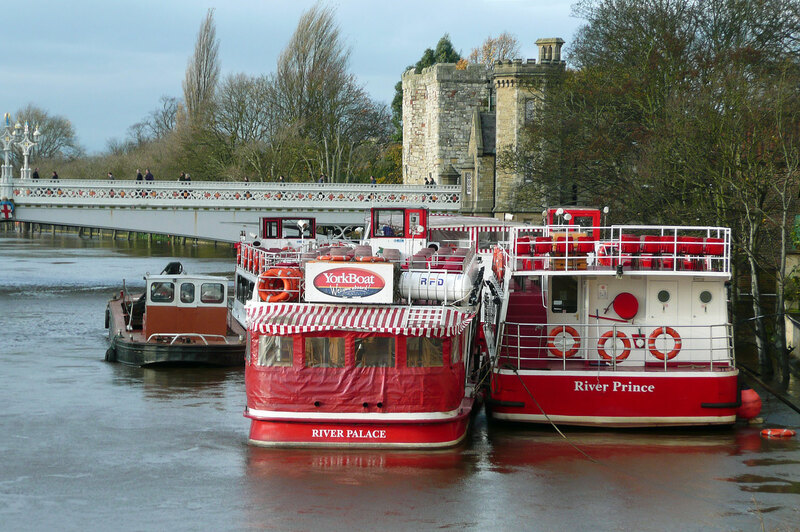 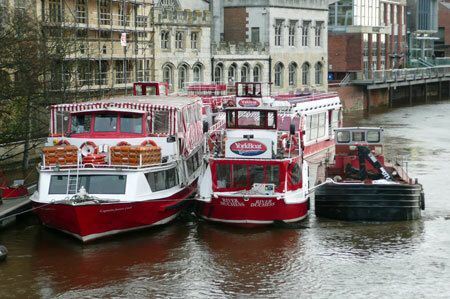 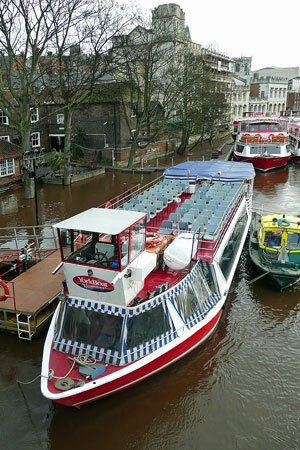 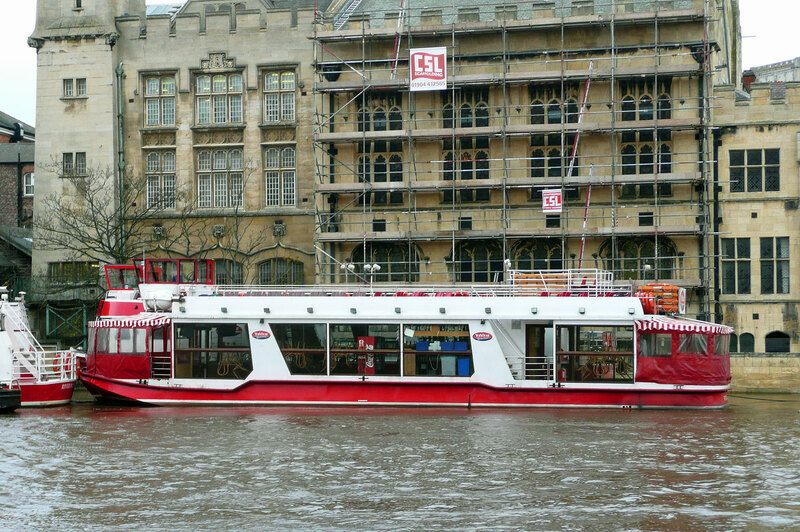 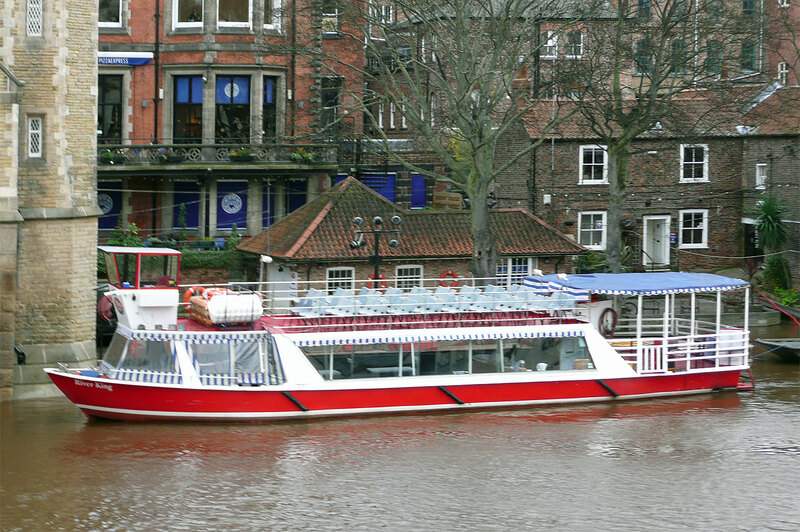 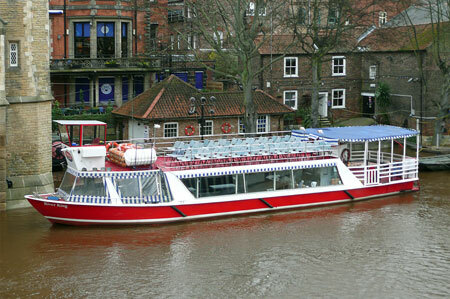 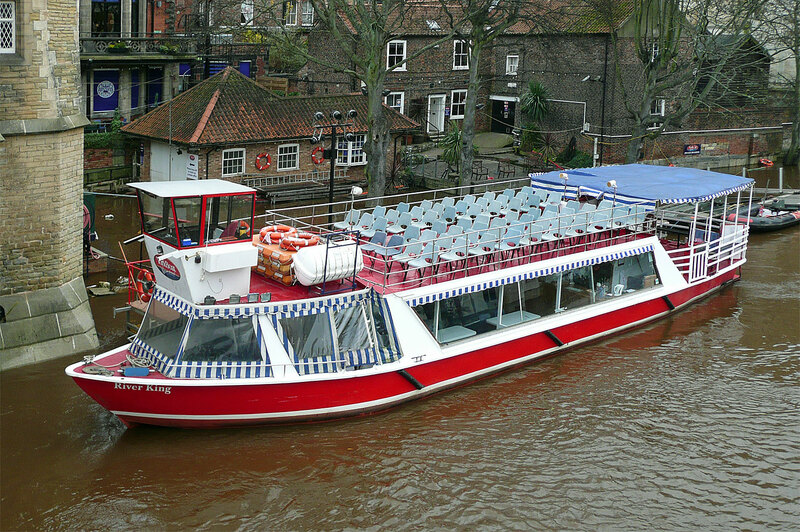 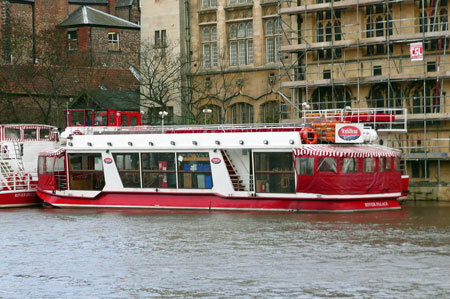 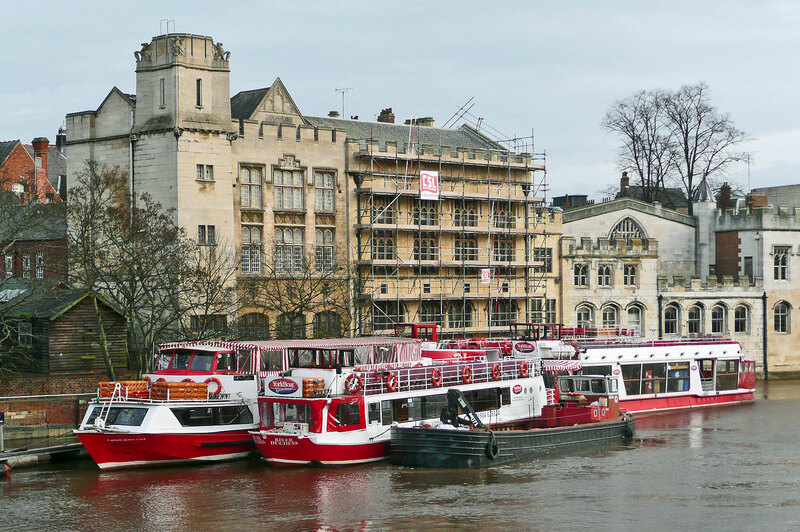 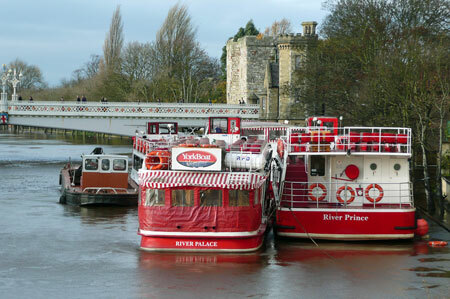 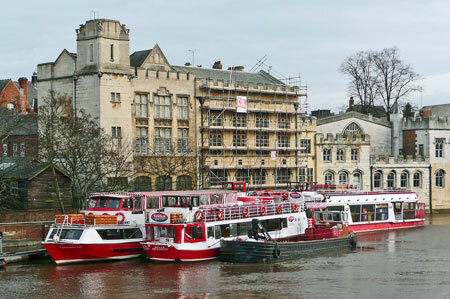 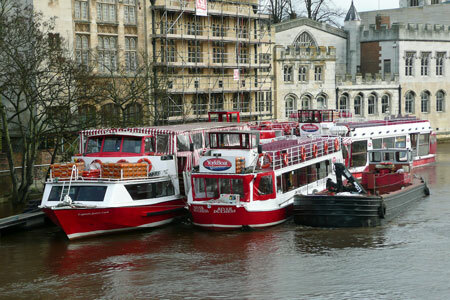 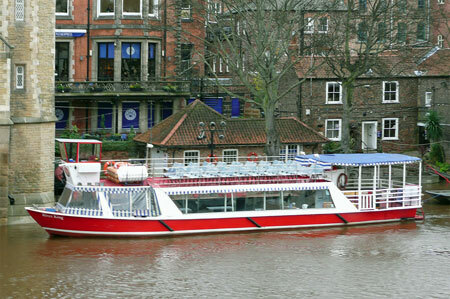 York Boat operate tourist cruises on the River Ouse at York. 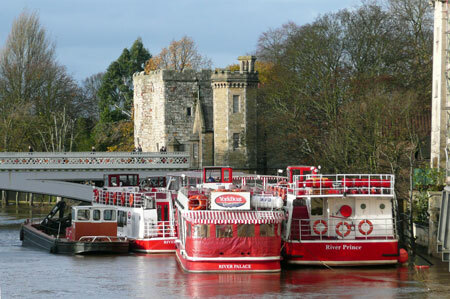 The same company also operates at Chester and Shrewsbury.